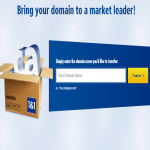 1and1.com was first established in 1988 and claims to be one of the largest hosting organizations in the world with over 10.5 million customers and handling 11 million domain names worldwide. 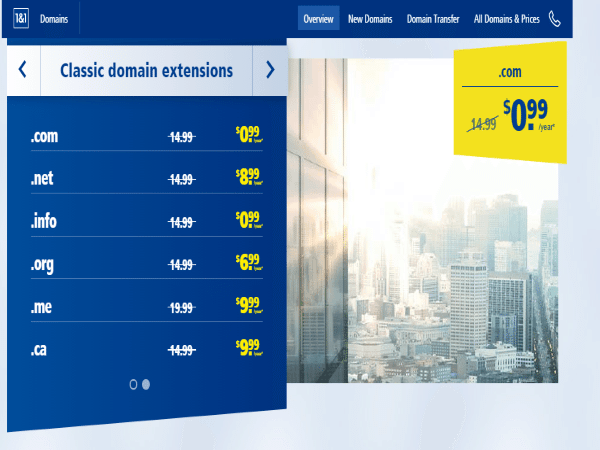 1and1.com offers an intro price of $0.99 a year for a .com domain and $2.99 for the first year for an .org domain. 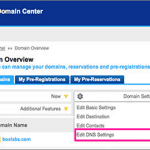 This includes free e-mail address, unlimited subdomains and free private registrations. These prices then rise to $14.99/yr. in-addition 1and1.com provide huge selection of top level (TLDs) include the classic domain extensions like .info for intro price of $0.99 or .net intro price $8.99 and with many other new domain extensions like .News, .nyc, .club, .email, .space and many more, all with very affordable price and 1ncluded with all domain registrations is 24/7 phone and email technical support, a 30-day money back guarantee, Windows or Linux hosting platforms and a professional website builder, if you should need it. 1and1 offers extremely affordable pricing and a decent search engine offers suggestions and alternatives and allows for you to search what domain you wish to use with extension. 1and1.com web hosting service makes no guarantees concerning uptime or downtime, but it does store all data simultaneously in two locations. If one server fails, another will takeover. This is a good option but the lack of guaranteed uptime may turn some customers off. 1and1.com does provide a lengthy money-back guarantee and 24/7 telephone customer support through a toll-free number. While this is a positive, 1and1.com’s lack of transparency regarding its control panel may put some customers off. Maybe customers also find difficulty in cancelling services or having that money-back guarantee honored. 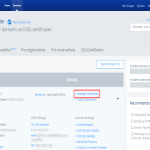 There have also been reports of domains cancelled without notification or cause.